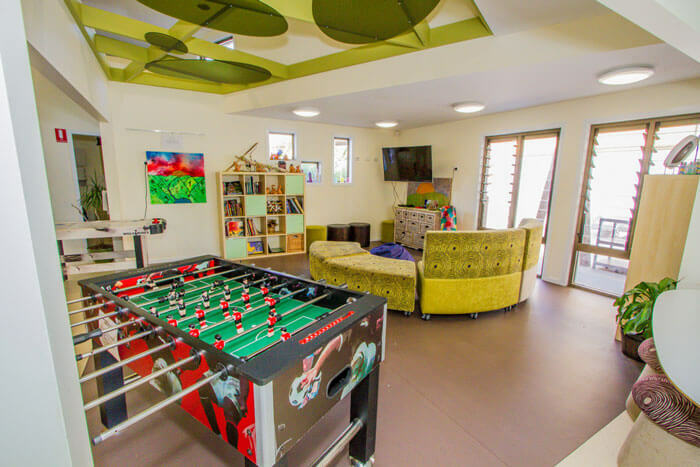 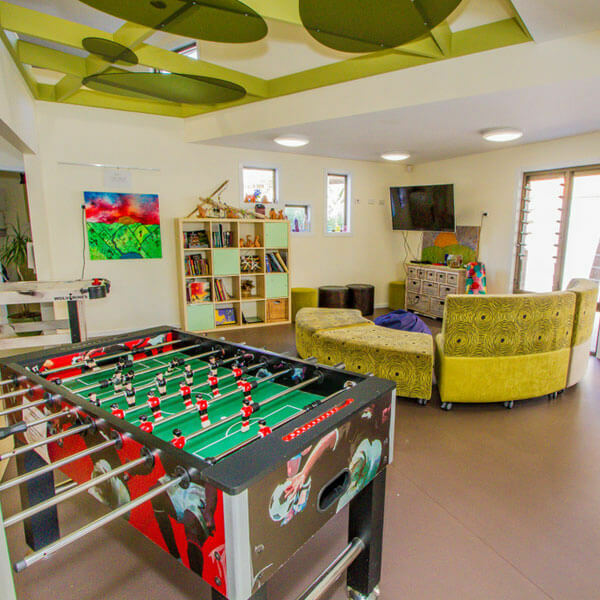 Our Afterschool space is purpose built and a seperate room which features a kitchenette, relaxing area, games area, creative zone, amphitheatre and seperate outside space. 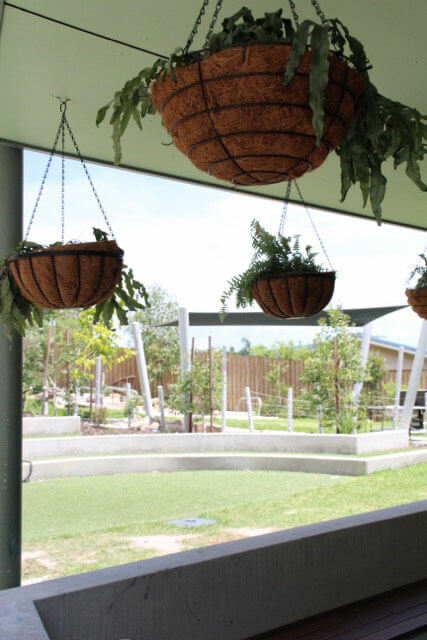 the area also has access to the larger playground where children can explore the vegetable gardens climbing zones, sandpits and bike paths. 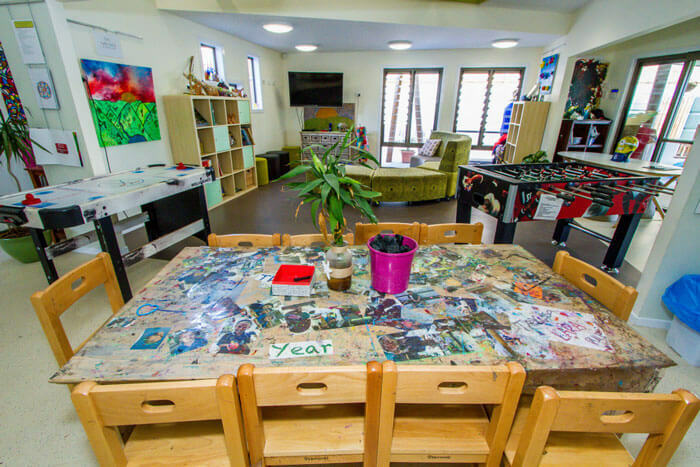 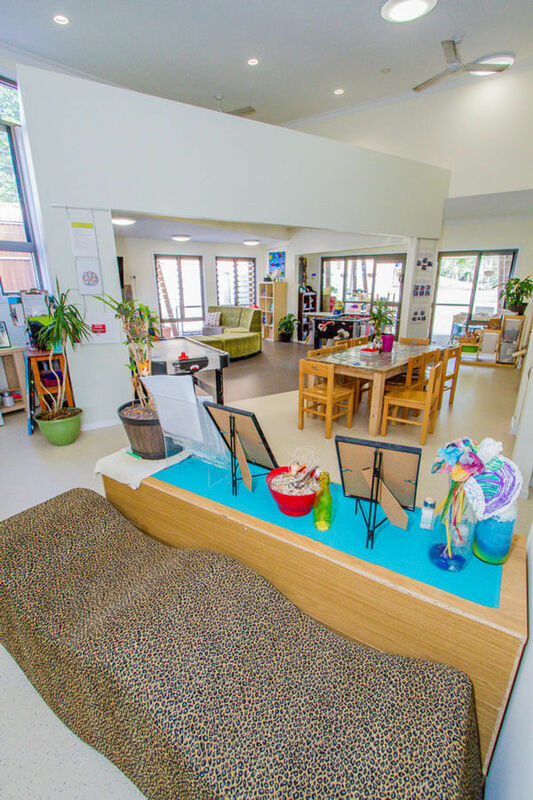 Children can also do specialised art projects and workshops in our purpose built art studio. 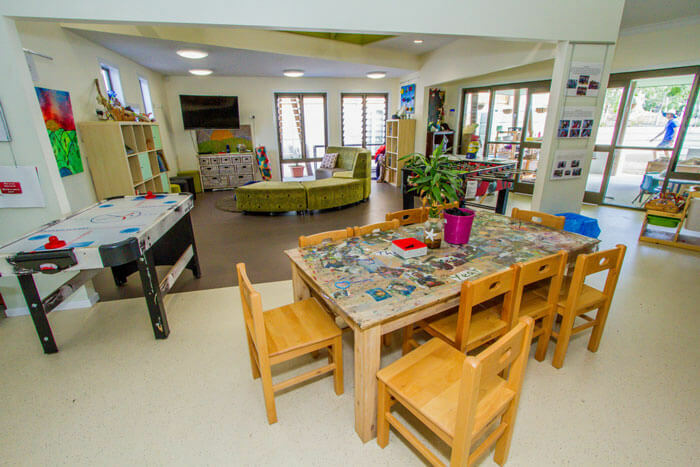 We provided afternoon tea for Afterschool care and Both morning and afternoon tea during vacation care periods. 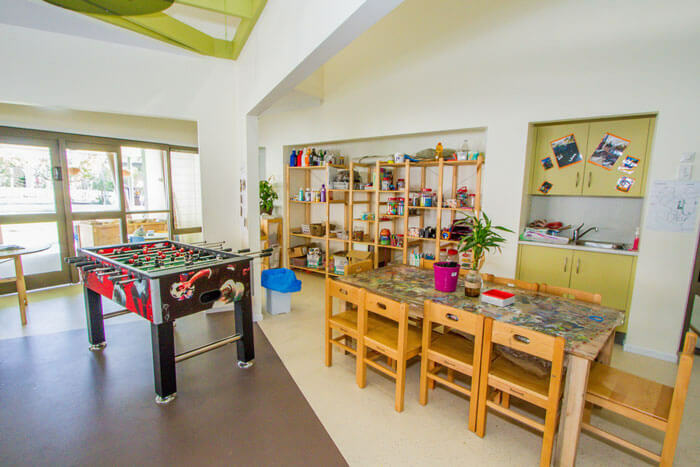 Children in the Afterschool and Vacation care programs have all had busy days at school each day and throughout the year. 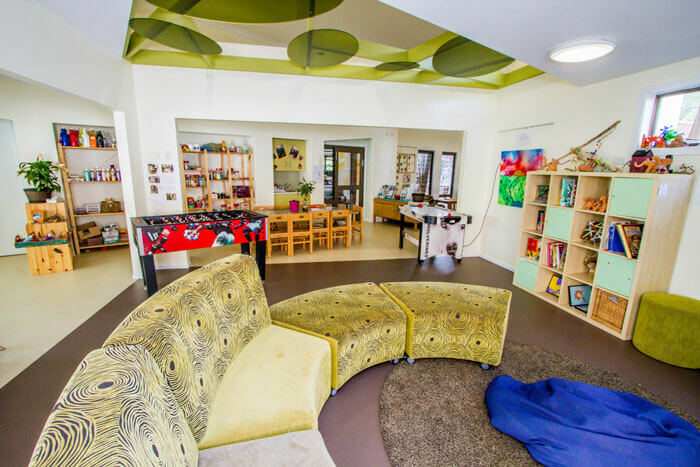 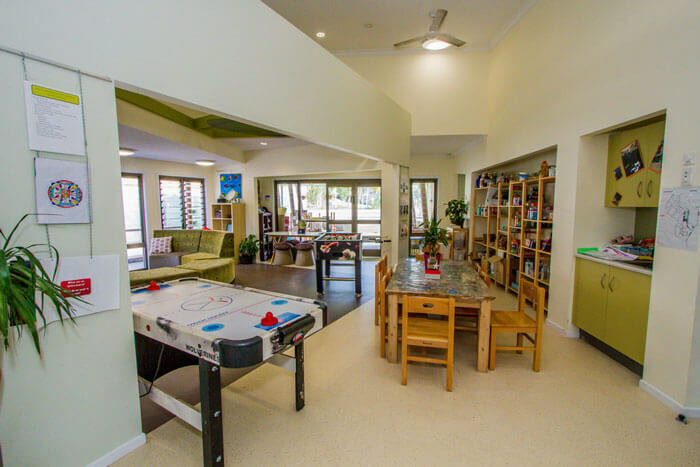 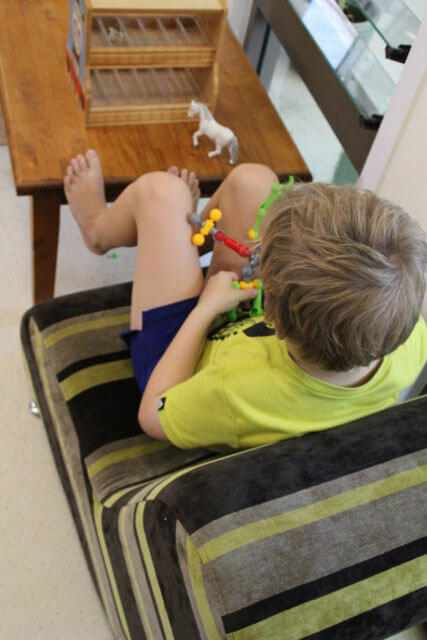 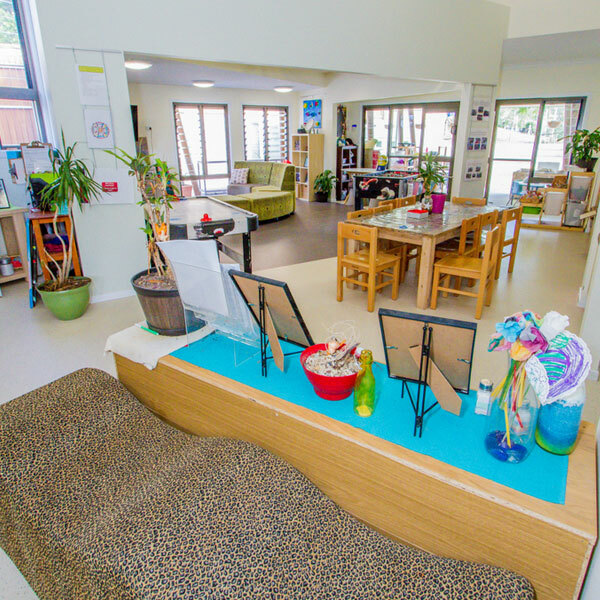 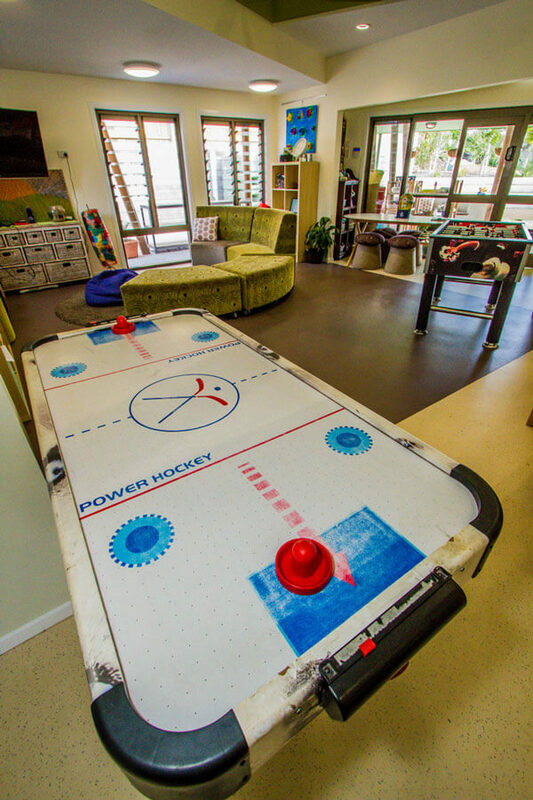 We believe that our children need time for relaxing, recharging and connecting with friends in a space that they can make their own. 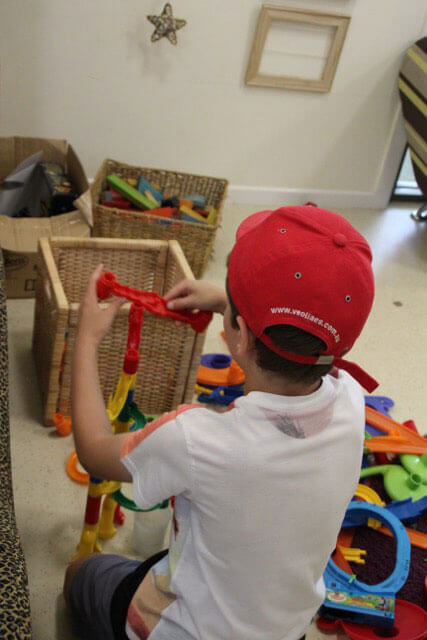 Being able to have choices in choosing their leisure activities is important, so children have access to favoured play materials on an everyday basis. 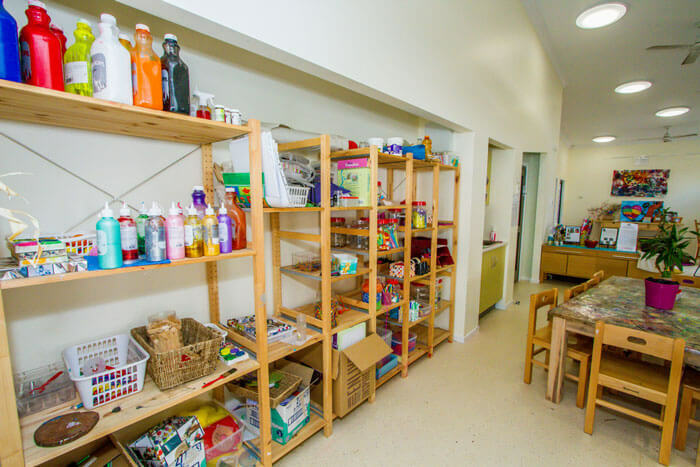 We also offer many different opportunities to learn new and interesting skills, in cooking, gardening and creative areas. 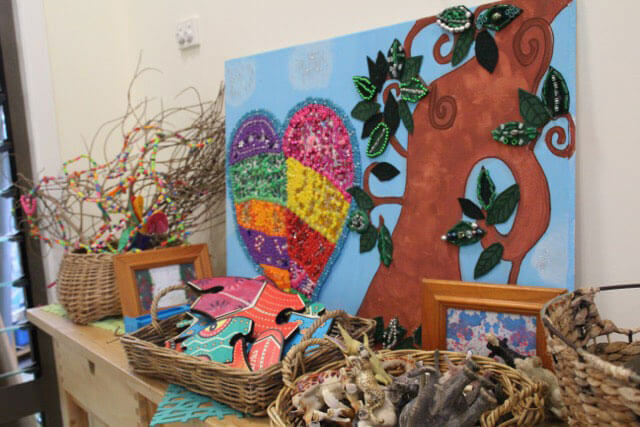 Children are offered a series of special excursions and visiting artist workshops over the school holiday periods. 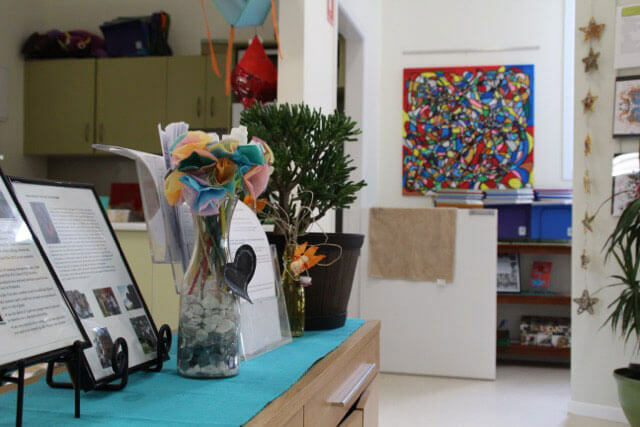 We use the Framework, My Time Our place: A framework for school age care to guide our thinking for our after school program. 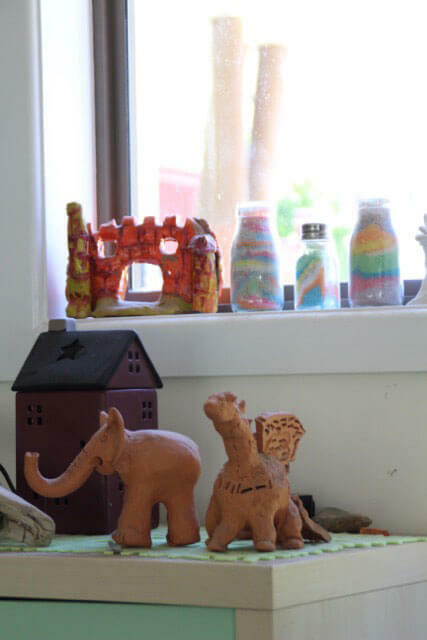 A link can be found here.